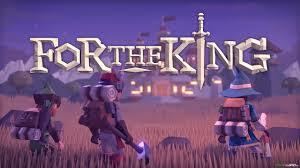 LICENSE KEY FROM THE GAME For The King DISPLAYS IN THE BROWSER WINDOW AND COME ON YOUR E-MAIL AUTOMATICALLY AFTER PAYMENT !!! Release date: February 28, 2017. The king is dead, killed by an unknown enemy. And now the once peaceful kingdom of Farul plunged into chaos. There were no options, and the treasury was empty. Desperate, the queen turns to the subjects, so that they help to contain the approaching fatal storm. Start the journey with an impromptu group alone or in a local or network cooperative. Divide the group to occupy the territory, or hold together for protection. A well thought out strategy can be a decisive factor for survival. For The King is a fascinating mix of strategy elements, JRPG and "bagel". Each game is unique due to procedurally generated maps, tasks and events. Look at the cruelties in your eyes, fight with evil creatures, plow the seas and plunge into the dark underworld. None of those who went on a trip to you has returned. Can you end Chaos? Battle and die the whole group in a dynamic and brutal turn-based battle, use a unique system of cells for attacks and special abilities. Look for and collect herbs for an old-good tube that will heal wounds and heal from illnesses. Smash a safe camp or face the horrors that come at night. WoW Gold RU All Servers. Bystro. 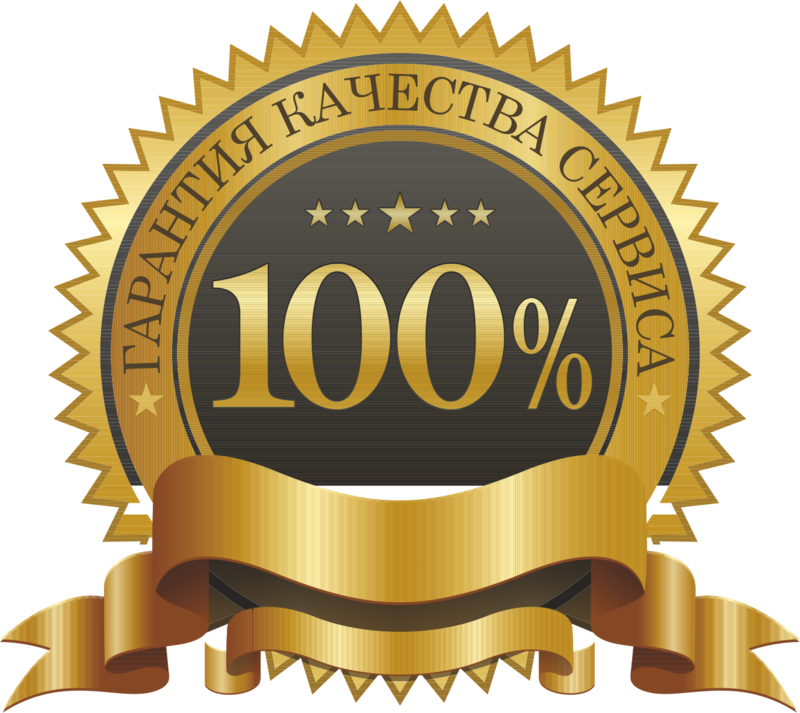 Nadezhno. SKIDKI. BONUSY.